You and your family - and that can definitely include your pets - spend most of your time inside, outside or around your home. Doesn't it make sense to make your indoor and outdoor environment as clean, comfortable and pleasant as it can be? Lehman's makes it easy to have a happy home. We carry a full lineup of home decor, cleaning, sewing and pet supplies that will help you get the most out of your home, whatever your lifestyle. 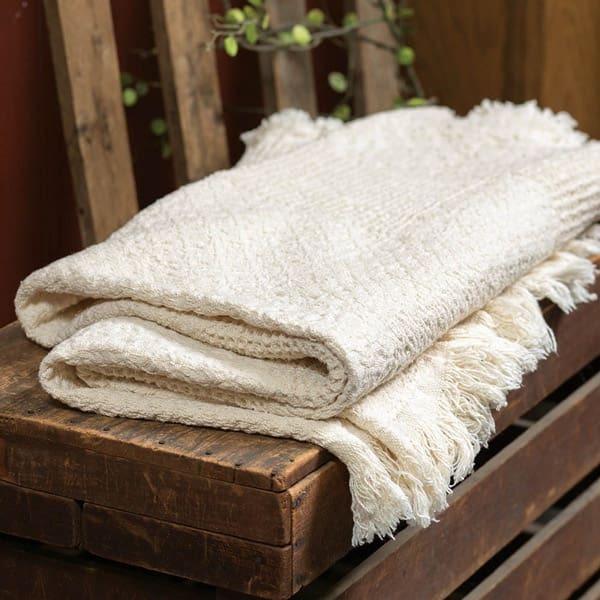 Made of natural materials, often in the U.S., our home accessories and decor will help ensure a happy and healthy home. From enjoying beautiful weather on your porch or patio to keeping your home and everyone in it clean, we have you covered. For old-fashioned personal hygiene, nothing beats our Heritage Blue Stripe Wash Basin and Pitcher Set. Kitchen gadgets and cleaning utensils include dish cloths, pot scrubbers and a whole lot of other dependable items where you use a little elbow grease to really get the grease out of pots, dishes and anything else that needs a thorough cleaning. 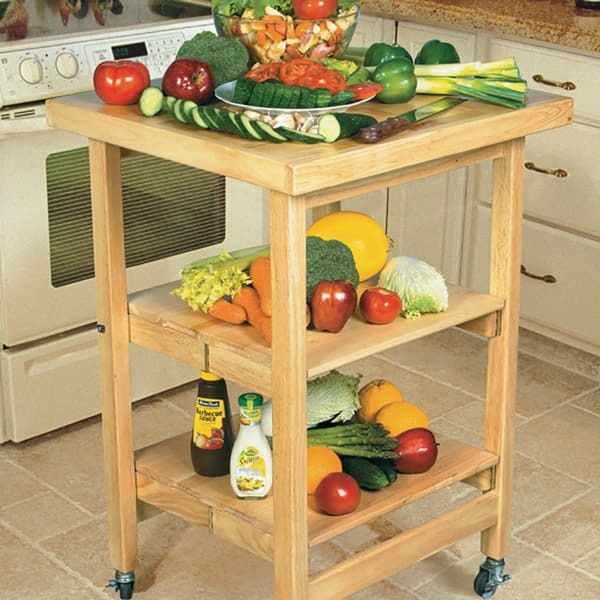 Amish craftsmen are famous for the beautiful, hand-crafted furniture they make. 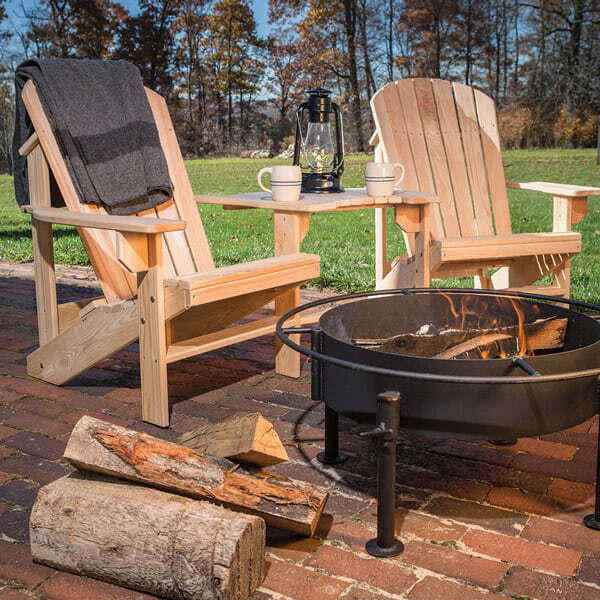 We carry a big assortment of sturdy, Amish-made outdoor furniture as well as indoor furniture that will beautify your home and provide a comfortable environment for you, your family and friends. Choose from cypress rocking chairs, porch swings and other natural wood furniture for your home's exterior and oak chests, maple kitchen islands and a host of other beautiful hardwood furniture for indoors. If you're shopping for your home by decor options, we carry plenty of candles, lamps and other decorative items to add subtle highlights to your design theme. 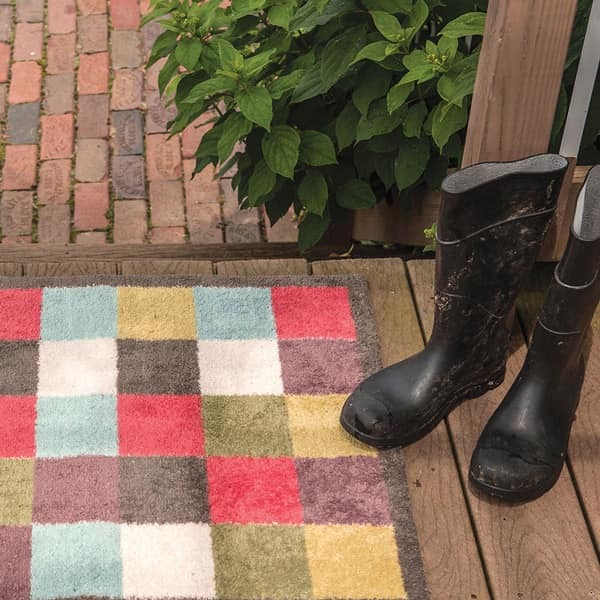 Our home accessories decor products also include textiles like throws, rugs and stair treads to make your home more comfortable, safe and beautiful. 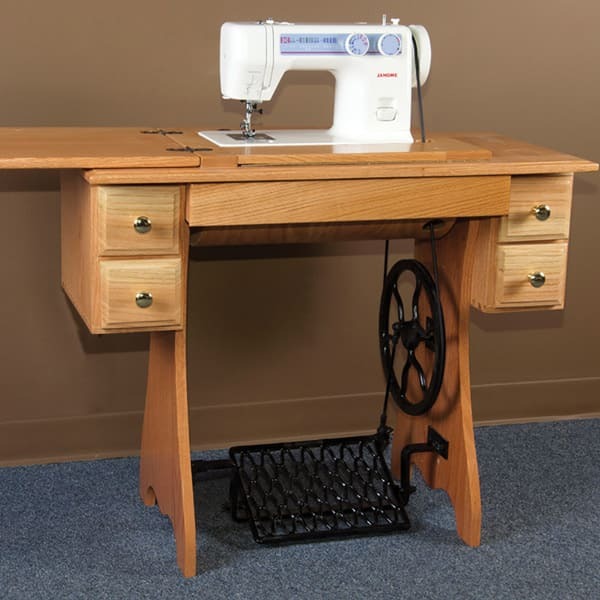 If you like to make quilts, curtains and other home accessories yourself, we have everything you will need to create your own unique family heirlooms. 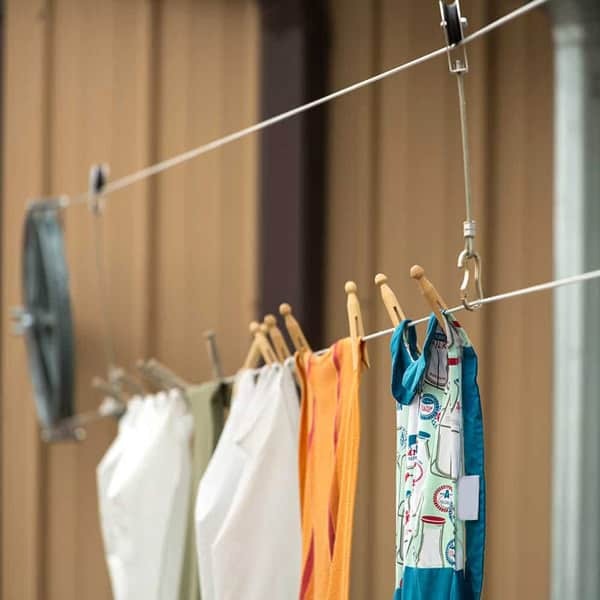 In addition, we stock a big inventory of helpful, hard-to-find household cleaning and laundry supplies that will keep everything smelling fresh and looking nice. 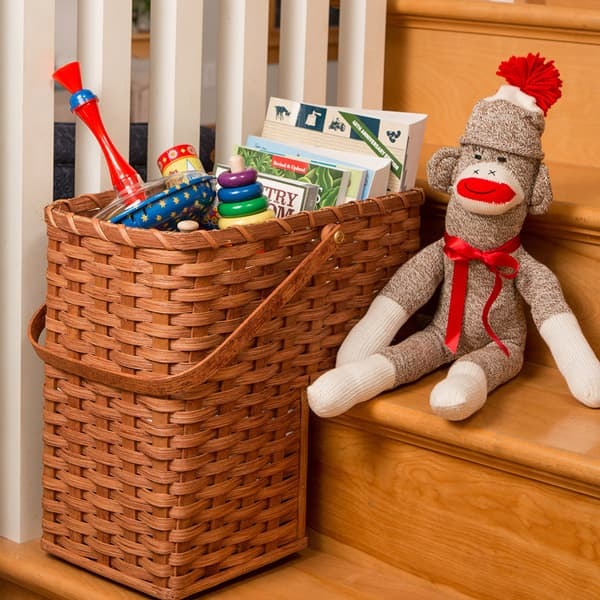 For those with pets that have become part of the family, make sure to review our pet supplies. 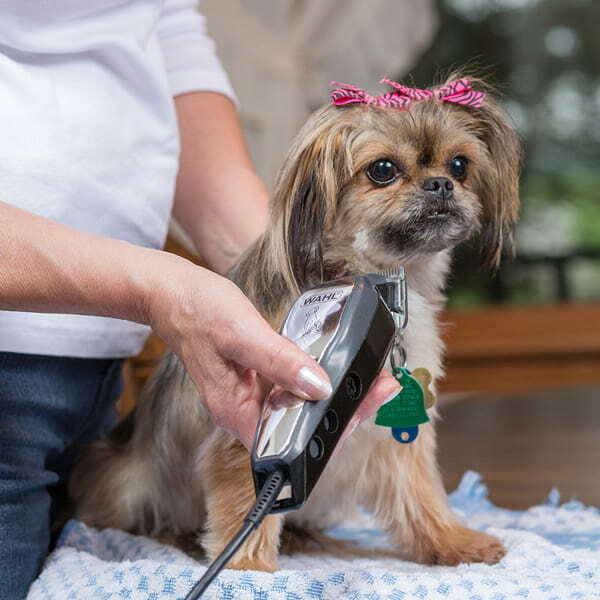 They will pamper your furry friends and give them the same natural care you and the rest of the family enjoy. Leashes, water and food bowls, shampoos and soaps are just a few of the products we have in store to keep your pooch looking good and smelling sweet.